Have you ever tried to fix something and only made it worse? Maybe you were trying to repair something or make peace with a loved one and things just seemed to end up even more broken than when you began? 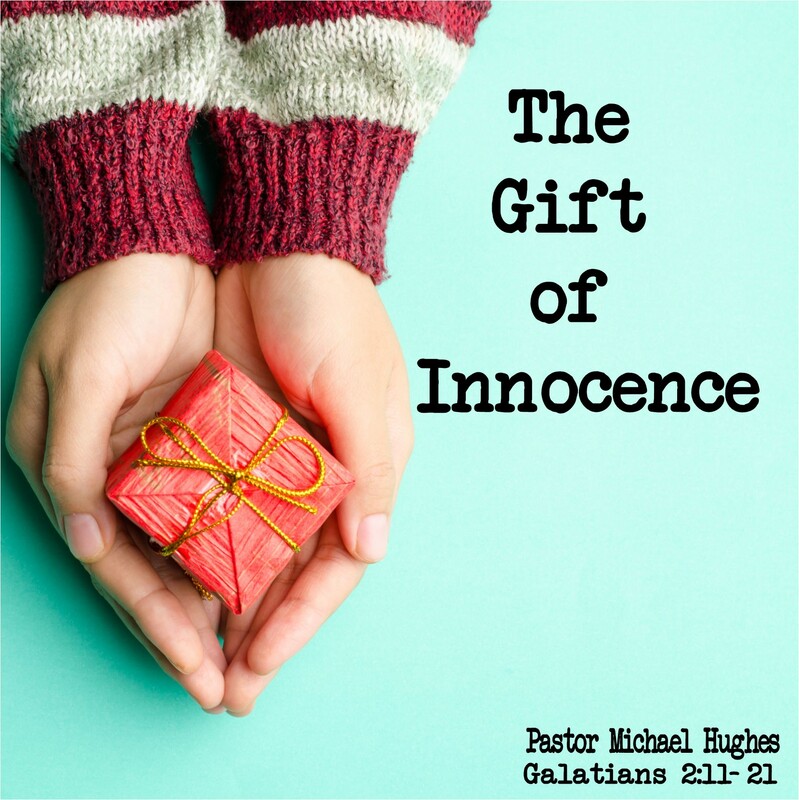 in Galatians 2:11-21 Pastor Michael Hughes explains that when it comes to our right standing before God, our works will only make things worse. Yet our forgiveness is freely offered by God Himself.